Why do some weight loss programs of a different personal trainer in Orange County fail? You are often asked to omit entire food groups, and so feel deprived. You reach a stagnant point after losing a few pounds, or you break your diet and feel too discouraged to try again. Since you are not taught how to make permanent lifestyle changes, you lose weight but can’t keep it off, or you seem to put on more weight quickly. How are the Orange County Healthy Weight Loss Training Programs at Innovative Results different? Lifestyle Change – An Innovative Results personal trainer in Orange County understands that permanent weight loss is not something that a ‘quick-fix’ diet can achieve. Weight loss is a permanent lifestyle change, and with the Orange County personal training programs that we have, you will be able to make a commitment to your health and your life. Find a cheering section – Social support means a lot. Here at Innovative Results you have an entire team of caring trainers rooting for your success, so that you can get the encouragement you need. 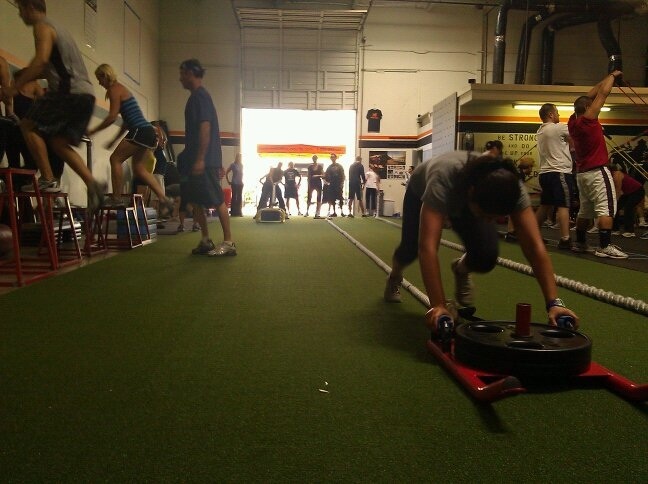 Our Orange County fitness training programs are established to empower everybody and help them realize their health, wellness, and peak performance. We carry out this mission with a genuine caring for our clients, happiness in what we do, abundance in service, and an enduring love for fitness. Commit to a plan and stick to it – We will help determine the right plan for you that are achievable and livable as you reach your goals. 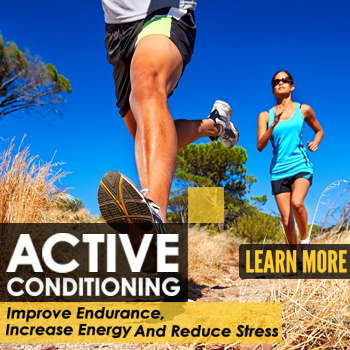 As experts in the exercise sciences, we know what works and what doesn’t. Our Orange County personal trainers address all areas of health and wellness, including exercise, proper nutrition and a healthy lifestyle. 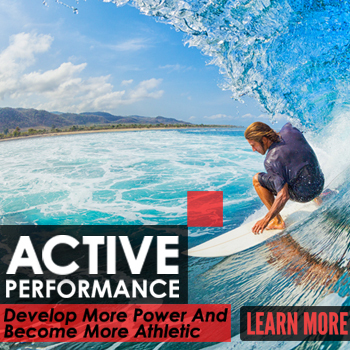 This all-inclusive approach will help you to continually improve, avoid plateaus and ensure long-term success. Stay motivated and keep track –An integral component to your success is having people committed to ensuring you get the results you want. 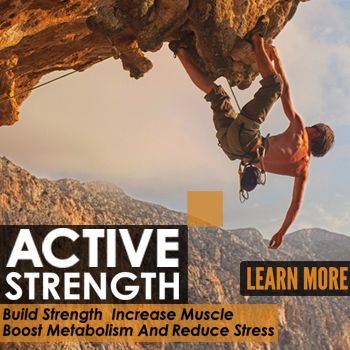 Innovative Results’ team of trainers in Orange County have fitness training programs that comes from their over forty years of experience in the fitness industries. The team includes professional athletes, top strength coaches, Marine combat veterans, and other extraordinary individuals. Plus, our trainers not only teach, they are living examples of their philosophies as well. Each personal trainer in Orange County that we employ has helped numerous people transform their bodies, lose weight, gain muscle and feel better about themselves. This is exactly the reason why Innovative Results’ personal trainers have been voted #1 in Orange Country for 2 years in a row. Simply fill out the form below and one of our Award Winning personal trainers will contact you to set up your free trial.